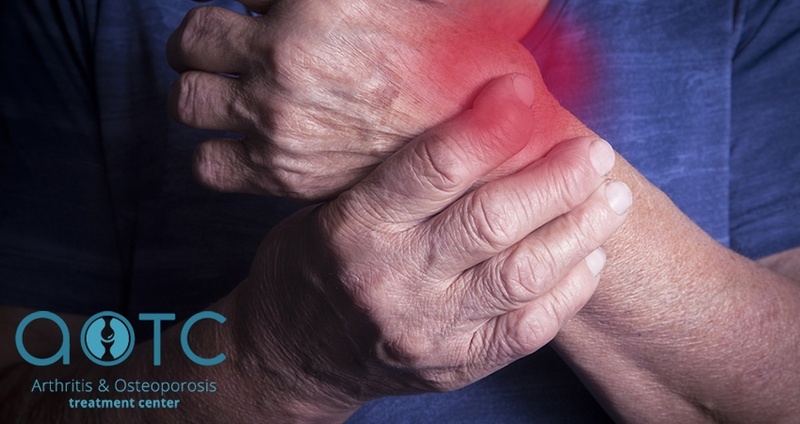 ResourcesHome » Resources » What Do the Different Types of Arthritis Pain Mean? Arthritis is not a one-size-fits-all condition, and the resulting pain can come in many different forms. There are several types of arthritis pain that you should be aware of so that you can understand how best to proceed when your symptoms arise. Chronic pain generally refers to bouts of pain that last approximately three months or longer, and are not associated with a specific injury. Dealing with chronic pain can be one of the most challenging parts of living with arthritis, not only because of the discomfort of the pain itself, but because the prolonged nature of chronic pain can deplete your energy levels and affect your quality of life. Arthritis flares can be a frustrating symptom because they can strike at any time. 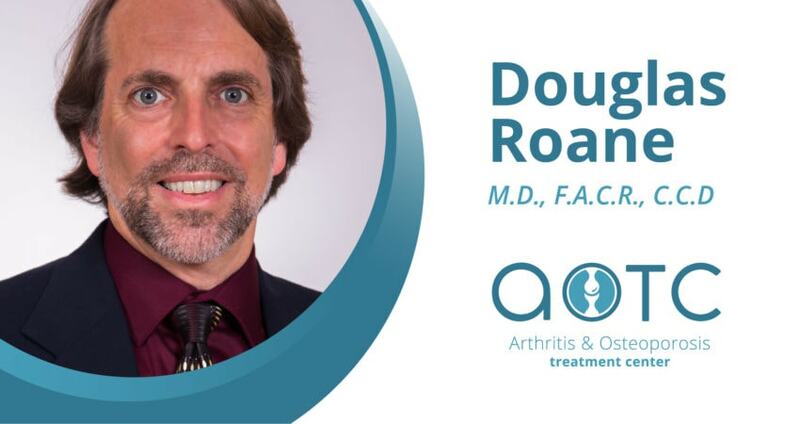 Even if you’ve been taking care of your health and staying committed to your treatments, acute flares can instantly arise and leave you with debilitating pain. It’s important to remember that these episodes are temporary, and that getting appropriate rest is an essential step to healing. Fatigue may not be as painful as many of the other symptoms associated with arthritis, but that doesn’t make it any less of an issue for those who live with it. 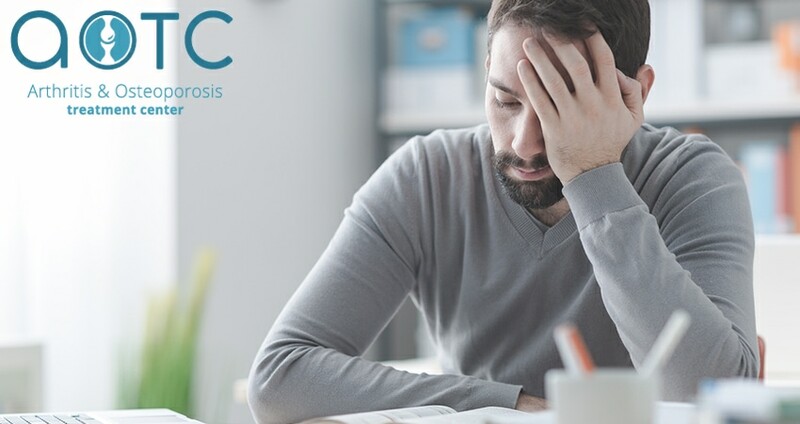 Fatigue affects an overwhelming number of arthritis patients, and it often manifests itself as a sense of exhaustion that can’t be relived by extensive rest or a good night’s sleep. Managing the symptoms of arthritis requires work, but you don’t have to do it alone. For over three decades, Dr. Meera Oza has specialized in helping patients with rheumatological conditions live fuller lives and manage their pain. 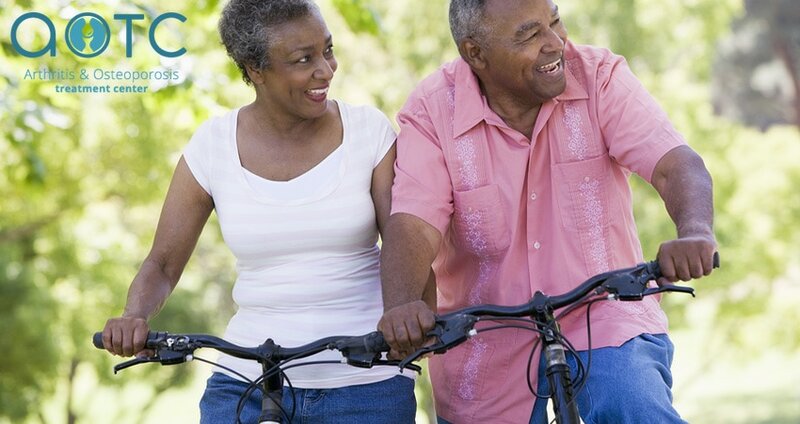 If you’re looking for a partner to help you cope with arthritis pain in Jacksonville, schedule a consultation with the Arthritis and Osteoporosis Treatment Center.